The French Riviera receives more than 10 million tourists every year, and there is little wonder why. From St Tropez’s beautiful clock tower to Menton’s charming fishing port on the Franco-Italian border, there is 115km of stunning coastline, countless medieval villages amid stunning countryside, 14 ski resorts and over 3,000 restaurants. The French Riviera is a glittering coastline of glamorous living, historical allure and new experiences around every corner. Naturally, such an appealing coastline hasn’t gone unnoticed. Between the thousands of superyachts, Michelin star restaurants, golf courses and fancy bars, the Côte d’Azur is one of the world’s most expensive places to visit. Buying an International SIM card will save you money and allow you to roam the region’s fine towns with peace of mind. Join international SIM card provider TravelSim for a comprehensive guide to the French Riviera and its many delights. Each of the French Riviera’s most famous towns offers something different for the discerning tourist. Monaco is the world famous playground of the rich with one in three of its 37,831 residents officially registered as a millionaire. The Principality is the natural home of caviar, casinos, supercars and yachts, but also provides a fantastic tourist destination whether or not you have money to spend. 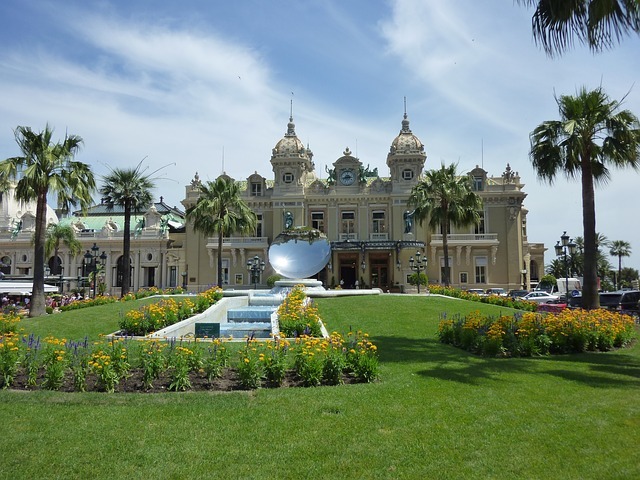 Visitors can enjoy the Casino de Monte Carlo once frequented by James Bond, scale the dramatic cliffs of Monaco ville to the Prince’s Palace, watch the Philharmonic orchestra at the Opéra de Monte Carlo or simply enjoy strolling the stunning Port Hercules. 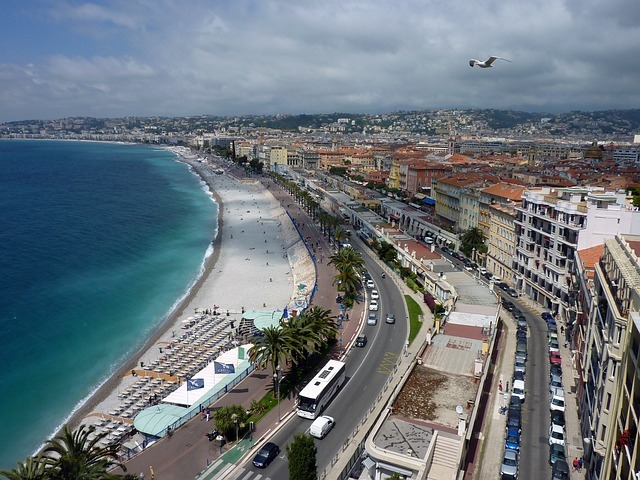 Nice is the largest city on the French Riviera with a population of 350,000. Consequently it blends modern urban living with typically beautiful French Riviera landscapes and historical places of interest. In one city, visitors can enjoy excellent shopping, a lively atmosphere in fashionable bars, fine dining in gourmet restaurants and charming views from the town’s ancient château. Further along the coast, St Tropez is the recognised holiday resort centre of the French Riviera. Forever synonymous with leisure and luxury after Brigitte Bardot first made its beaches famous in the early 20th century, this quaint fishing village has attracted endless A-listers ever since. They arrive in their thousands in superyachts and supercars to experience the famous French Riviera lifestyle that St Tropez so embodies. For something less flamboyant but equally charming, there are many beautiful medieval towns to visit in Provence and the lower mountain range of the Alps. 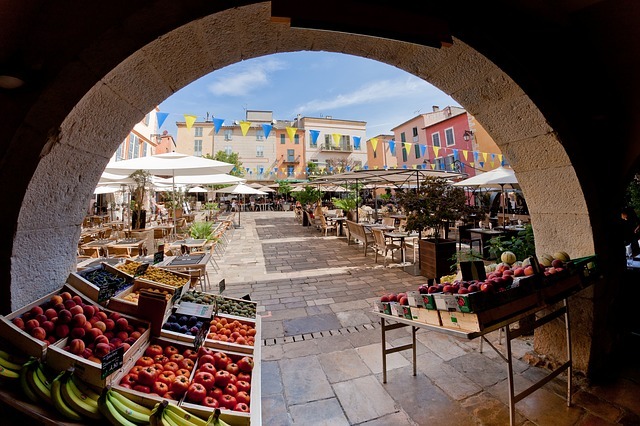 Towns such as Eze, St Paul de Vence, Mougins and Valbonne (to name just a few) offer the chance to escape the busy coastlines and explore cobbled streets, artisan boutiques and beautiful views across peaceful countryside. Naturally, the Côte d’Azur’s magnificent array of beaches is an important reason why so many visit the French Riviera every year. St Tropez has some of the finest sandy beaches, with the famous Pampelonne Beach providing long stretches of golden sand and a mixture of vibrant beach bars and waterfront restaurants. For something more rugged and natural, the St Jean Cap Ferrat peninsula provides unrivalled beauty upon picturesque coastal walkways and the red rocks preceding Cannes in Théoule sur Mer are also a unique experience not to be missed. Equally, there are some beautiful islands to be visited just a short ferry ride away. These are unspoilt natural havens ideal for relaxing with friends and family and enjoying water sports. Exclusive international events fill the French Riviera calendar annually. Immediately the Cannes Film Festival springs to mind, as does the Monte Carlo Grand Prix. However, there are also plenty of yacht regattas and yacht shows as well as carnivals, festivals and wine tasting opportunities like nowhere else in the world. There are also plenty of museums and historical sites to visit many of which are protected by UNESCO. In Antibes and Vallauris, museums pay tribute to the collection of artwork conceived by some of the finest modern era artists, such as Pablo Picasso, who were inspired by the French Riviera. Elsewhere, various theatres provide cultural entertainment along the coast and toured guides of the region’s finest attractions. With all of this and more to be explored, there is plenty to be admired in the Côte d’Azur for all types of traveller. [:de] The French Riviera receives more than 10 million tourists every year, and there is little wonder why. From St Tropez’s beautiful clock tower to Menton’s charming fishing port on the Franco-Italian border, there is 115km of stunning coastline, countless medieval villages amid stunning countryside, 14 ski resorts and over 3,000 restaurants. The French Riviera is a glittering coastline of glamorous living, historical allure and new experiences around every corner.